Steeped in tradition and history, Kalahuipua’a is known as a gathering place for Ali’i (royalty) and special visitors. An evening at the Hawaii Loa Luau is full of this same tradition of Hawaiian culture and hospitality. 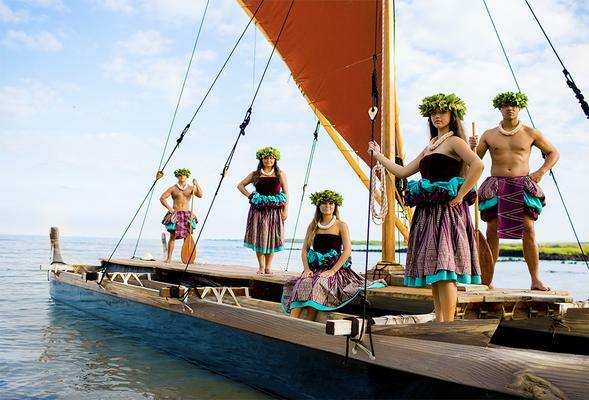 Join us weekly for an evening of special memories, exquisite cuisine prepared by an award-winning culinary team and an internationally renowned cast of performers sharing the stories of Hawai’i through live music and dance. Your hosts for the evening tell the story of their home in Hawai’i with traditional hula. The influence of other cultures can be seen in the evolution of costumes and hula motions as we share unique and incredible history on this island of Hawai’i. 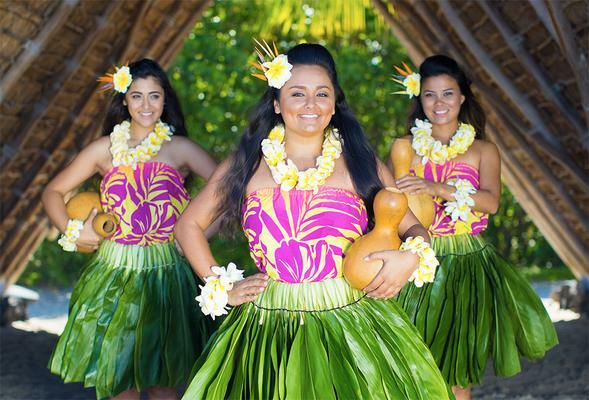 It’s an incredible Hawaii luau experience not to be missed. 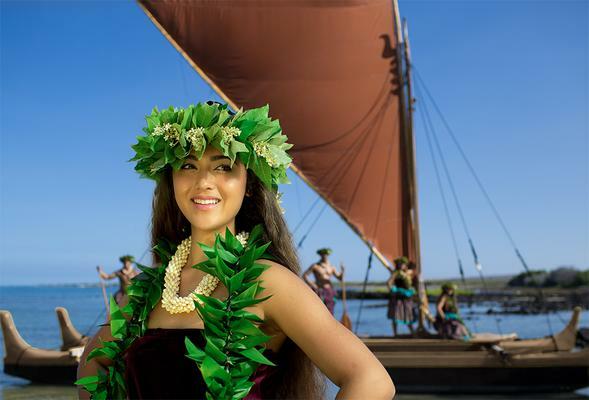 Storytelling begins as beautiful hula dancers, and talented musicians share the tales of Polynesia’s brave and courageous voyagers — as they traveled to Hawai’i and established this land. Our family from Tahiti share the stories of their journey to Hawai’i, with the lively beat of the traditional toere drum. Note: Children 5 years old and under are admitted free. Meet the performers before the show and learn about the traditional games and cultural practices of the people. A hosted bar and a spectacular buffet dinner offer the freshest and finest ingredients found in the islands. Where is the Hawaii Loa Luau located? What are the days of operation?